King of Kings Lutheran School provides a quality Christ-centered education for children in grades K - 8. 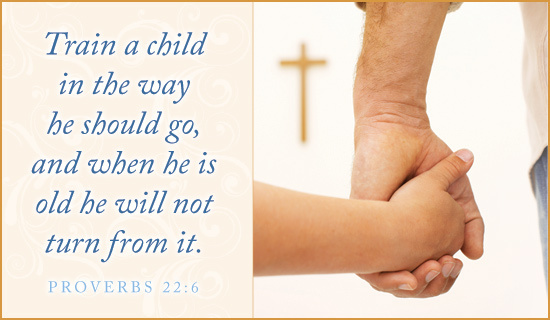 If you are a member of our church or just looking for a place to help raise your child in the loving arms of Jesus Christ, our experienced certified staff is here for you. Everything we teach prepares our students for living a God-pleasing life here on this earth and spending an eternity in heaven. Christian training, individual attention, organizational skills, extra-curricular activities, athletic programs, parental support, accountability, and quality academic standards combine to prepare students for success throughout their lives. King of Kings Lutheran School is fully accredited by the National Council for Private School Accreditation (NCPSA) and the Wisconsin Evangelical Lutheran Synod School Accreditation (WELSSA). Our students consistently score highly on the TERRA NOVA standardized testing. Parents, teachers and pastors work together as a team to teach children the necessary tools to be able to use their God given gifts to serve the LORD. and we will answer any of your questions. King of Kings Lutheran School is proud to be accredited through WELSSA. Faithfully serving the community for over 30 years!